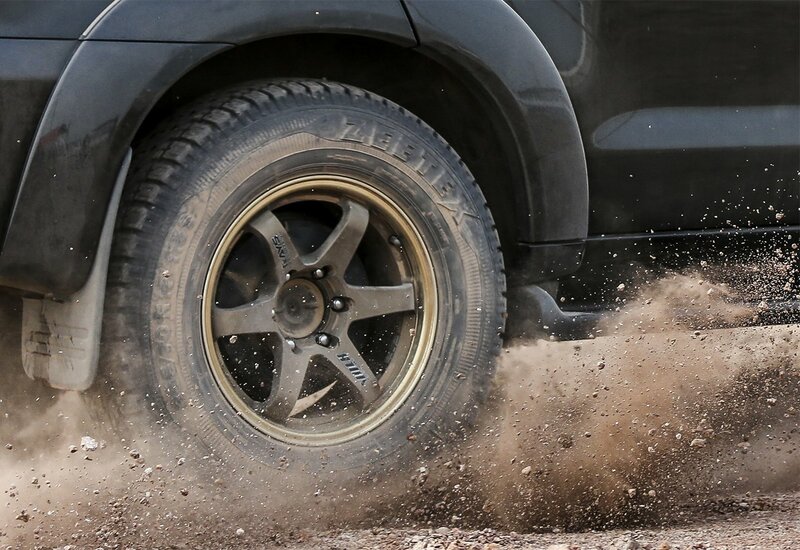 Ranging from Product Launches, Drifting, and Tire Testing, ZEETEX has created memories and is continuing to do so. Explore ZEETEX videos to know more about the brand, its products, and see its expedition across the regions. 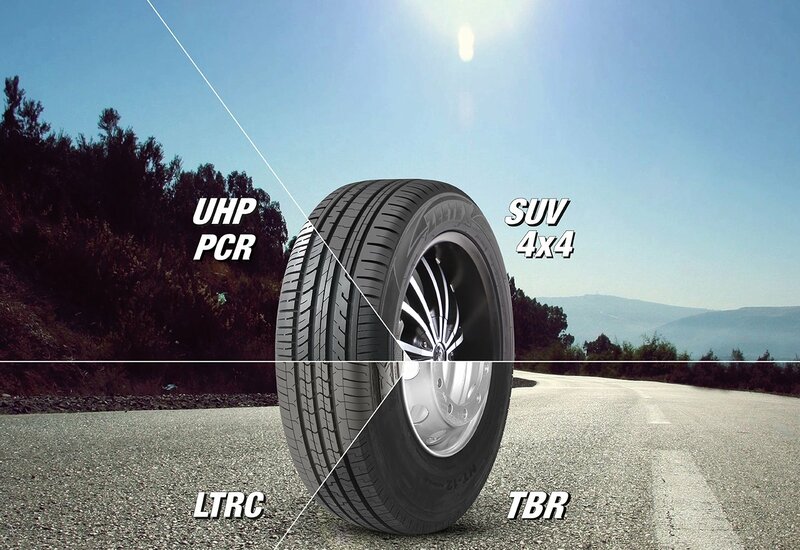 Covering different categories, ZEETEX offers wide variety of tires having unique patterns and features that offer multiple benefits to the customers in their respective applications. 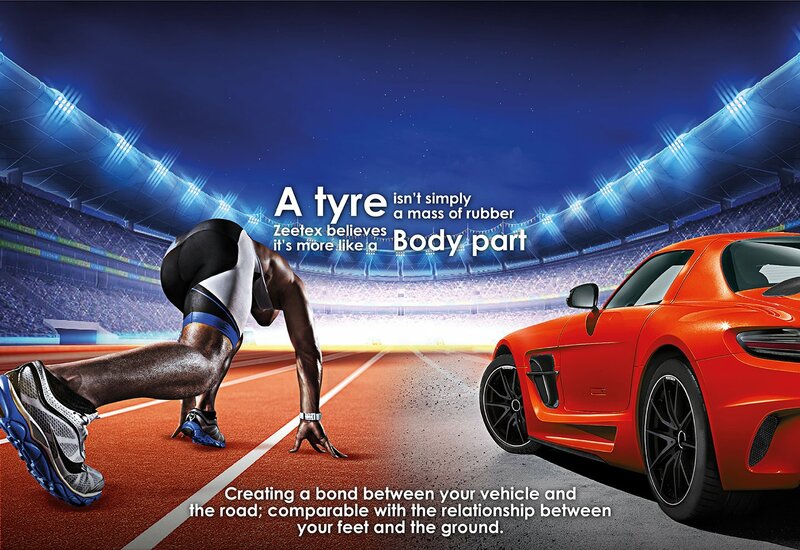 Dubai, UAE – Being one of the innovative and quality-driven tire brands, ZEETEX knows how important it is to keep the customers satisfied by ensuring their safety and comfort. Keeping that in mind, ZEETEX has launched an online Tire Safety Campaign for both B2B and B2C segments, addressing the key concerns and tips that must be taken care of by the users. Dubai, UAE – Yet another success story was written for ZEETEX at this year’s Automechanika – one of the biggest Automotive exhibitions. ZEETEX showcased wide range of products meant especially for Middle East & African markets. Las Vegas, NV – There was a lot of traction around the ZAFCO booth this year as ZEETEX unveiled two brand new patterns: the all-season ZEETEX ZT3000, an eco-friendly alternative in the PCR category that offers exceptional wet grip and balanced driving behavior. Miami, USA – ZEETEX knows how to keep the tires rolling. 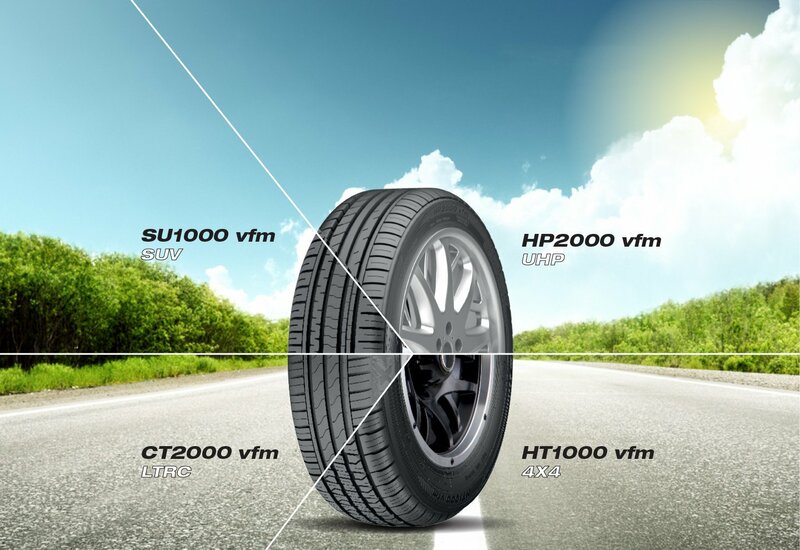 Considering the changing needs and requirements of the consumers, ZEETEX introduced a new pattern – ZT3000 – which is predominantly positioned as an All-Season Touring Tire. Dubai, U.A.E – Expansion is on the go for Café Zee, as yet another outlet was opened at Jilphar – one of ZAFCO’s distributors in Ras Al Khor area of Dubai this month. Dubai, U.A.E – Being a regular exhibitor at Automechanika Dubai, ZAFCO took the honor of presenting 5 brands from its portfolio to thousands of visitors coming from different parts of the world, especially Africa and Middle East. Ras Al Khaimah, U.A.E – Branding is at its best. ZEETEX inaugurated a concept store ‘Café Zee’ at the showroom of one of its distributors in Ras Al Khaimah, UAE.